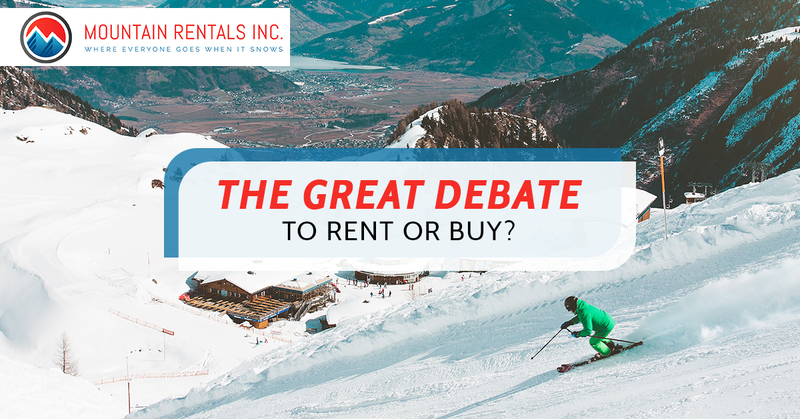 The Great Debate: To Rent Or Buy? 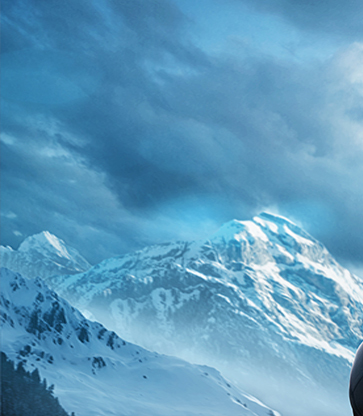 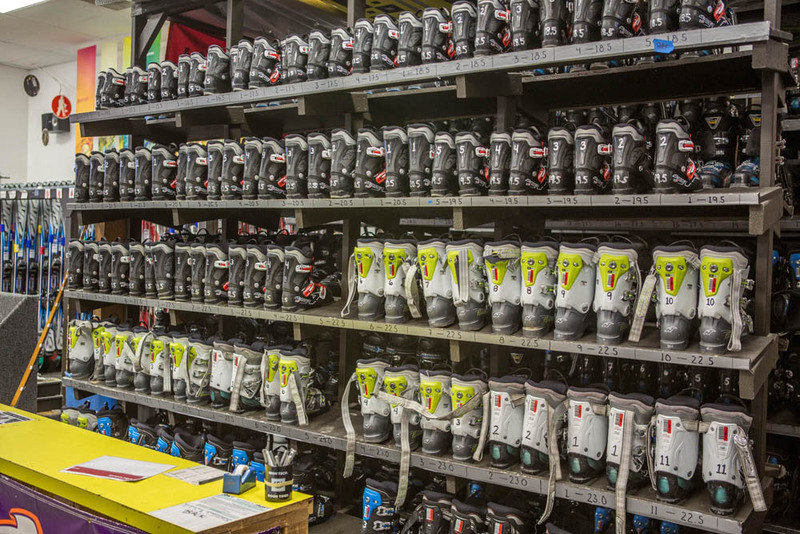 It’s a question we ask ourselves every time we get ready to hit the slopes. 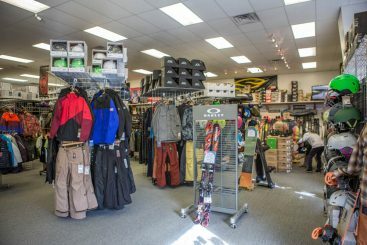 Should I rent or buy this new gear? 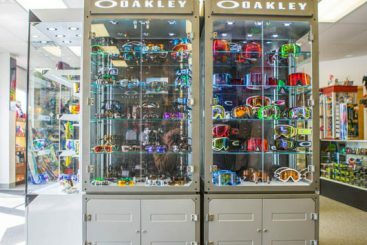 The answer is, of course, it depends. 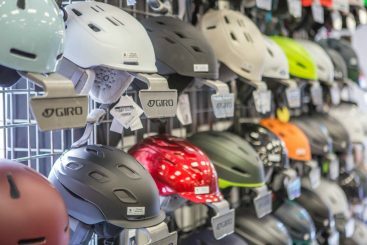 Both approaches have their benefits. 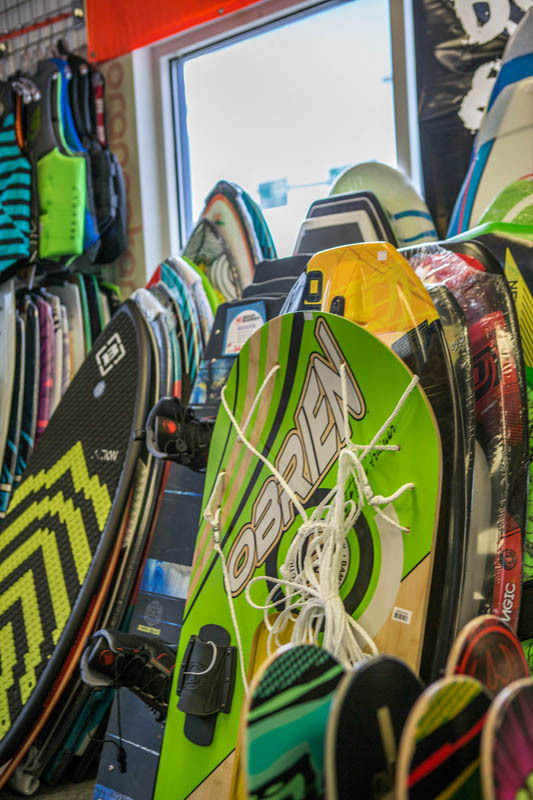 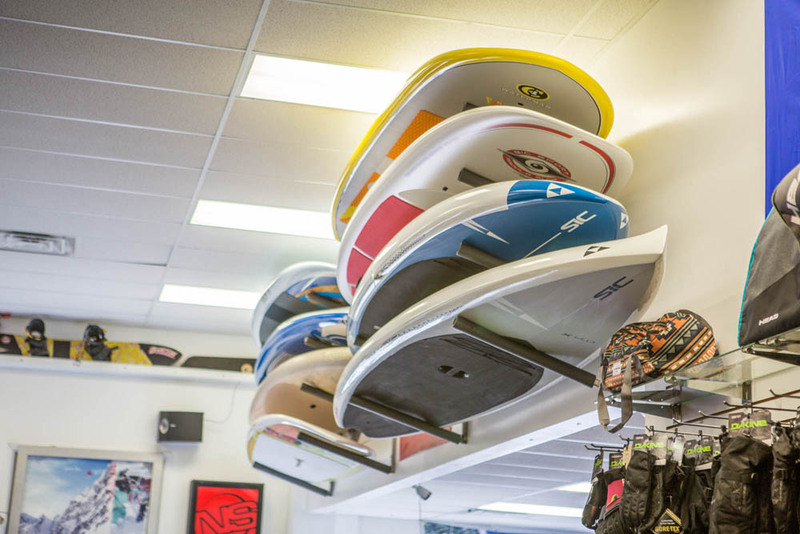 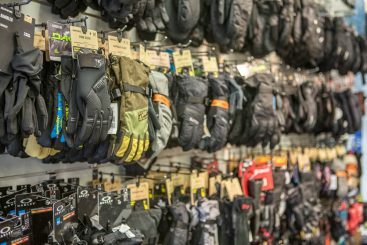 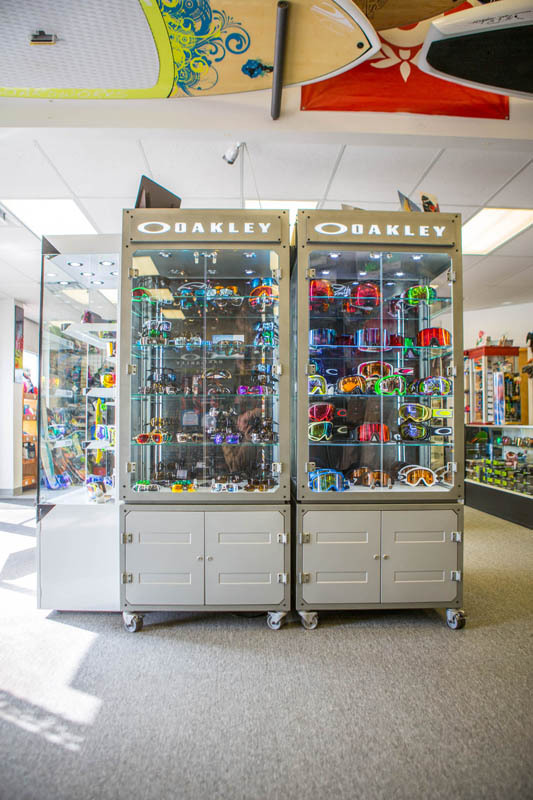 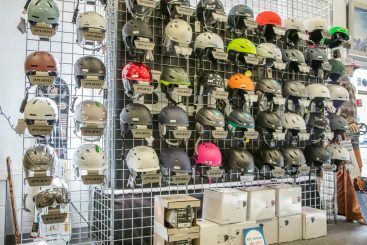 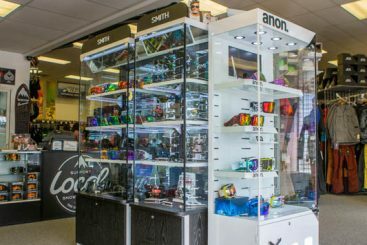 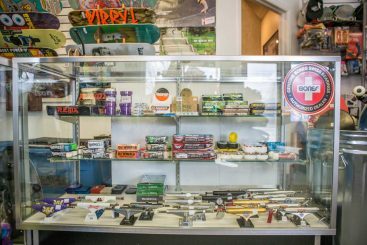 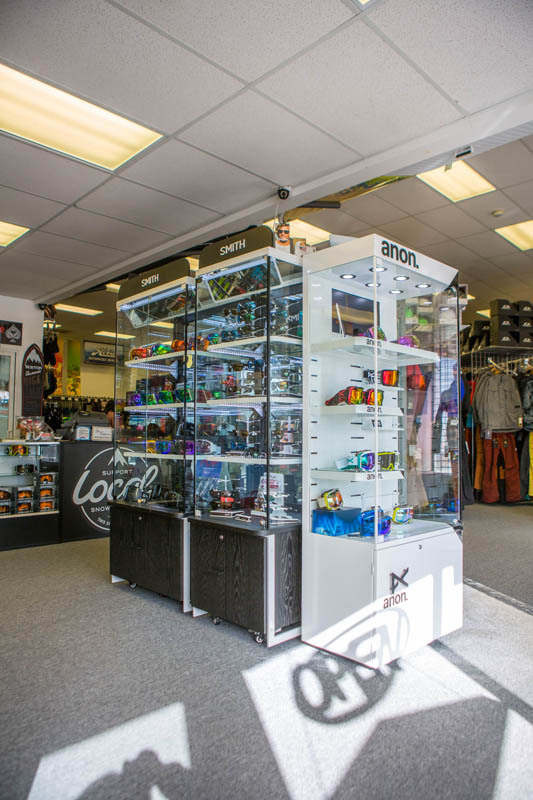 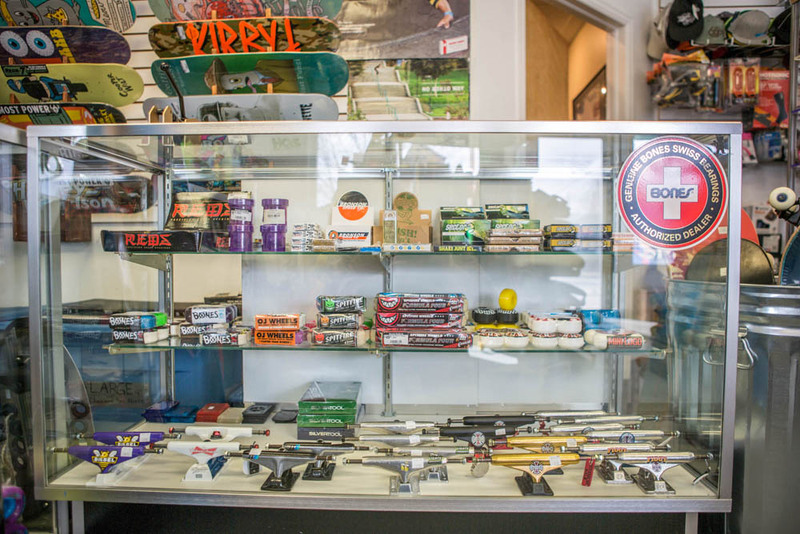 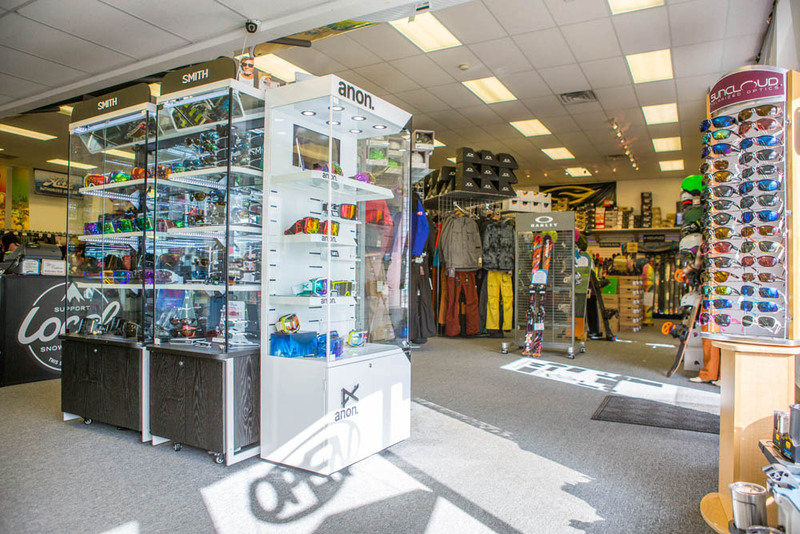 Here at our Loveland ski rental shop, we want to make your decision an easy one. 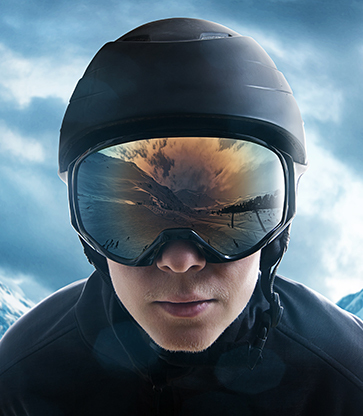 Let’s examine both approaches to see what’s right for you. 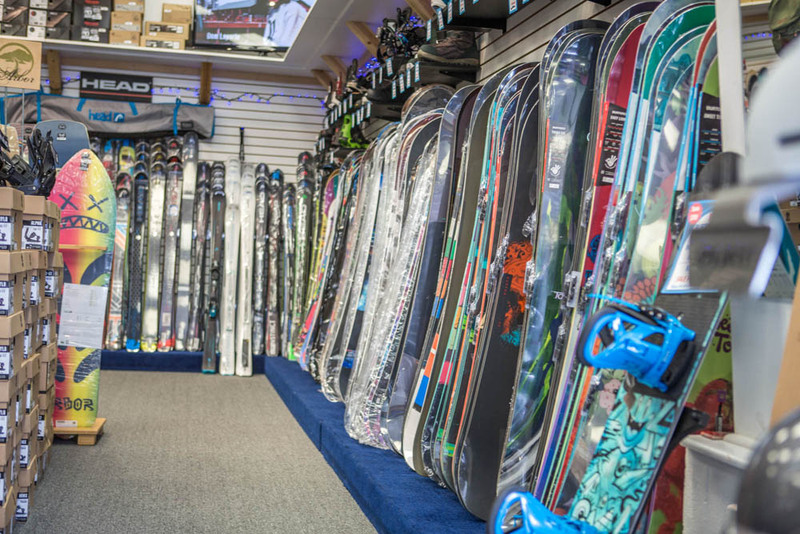 Renting is always a great option for beginner skiers and snowboarders. 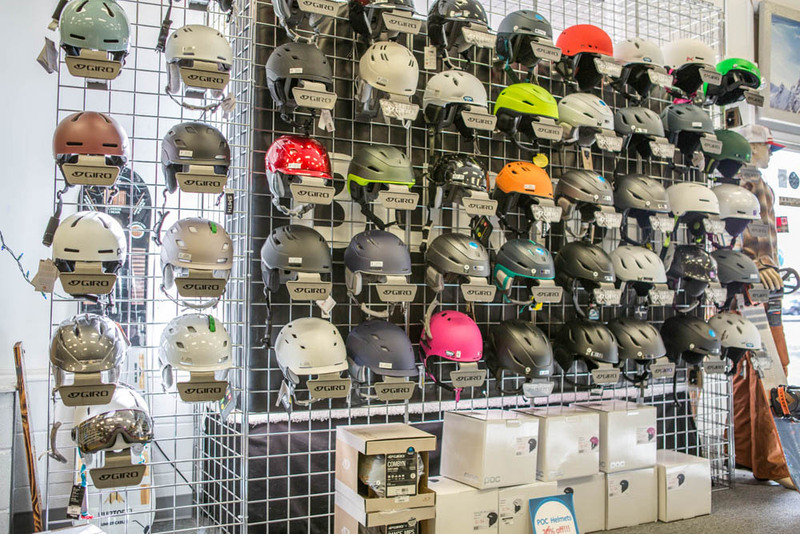 Sometimes the cost of new gear can keep people from experiencing this unique sport. 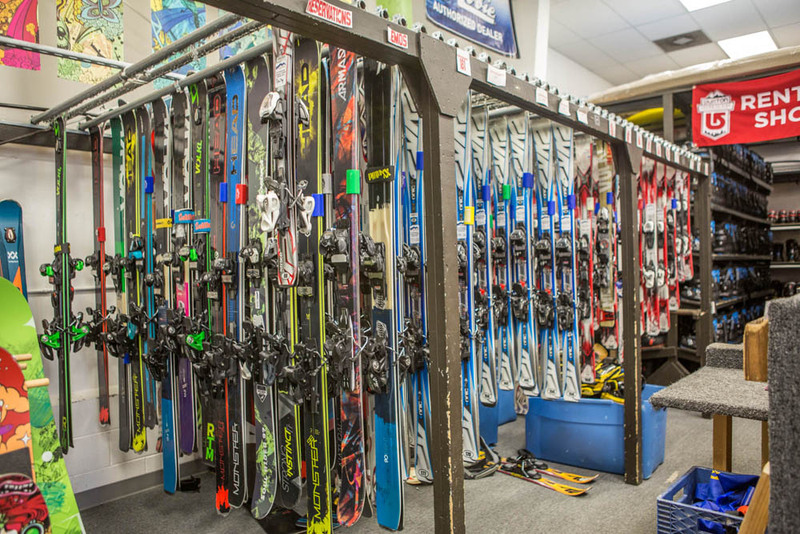 Renting a complete package of gear can remove that barrier to entry. 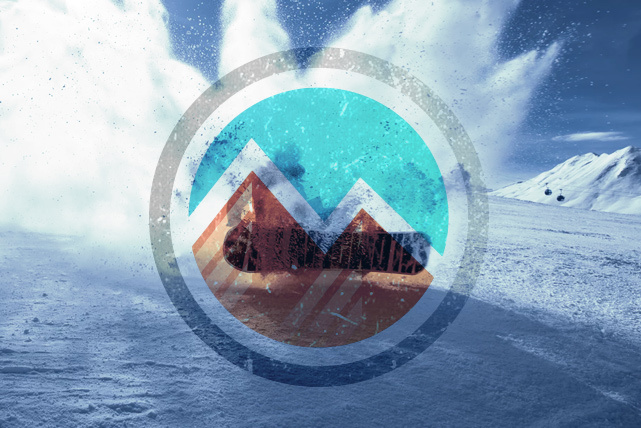 Put some wear and tear on our rental gear from Mountain Rentals Inc. 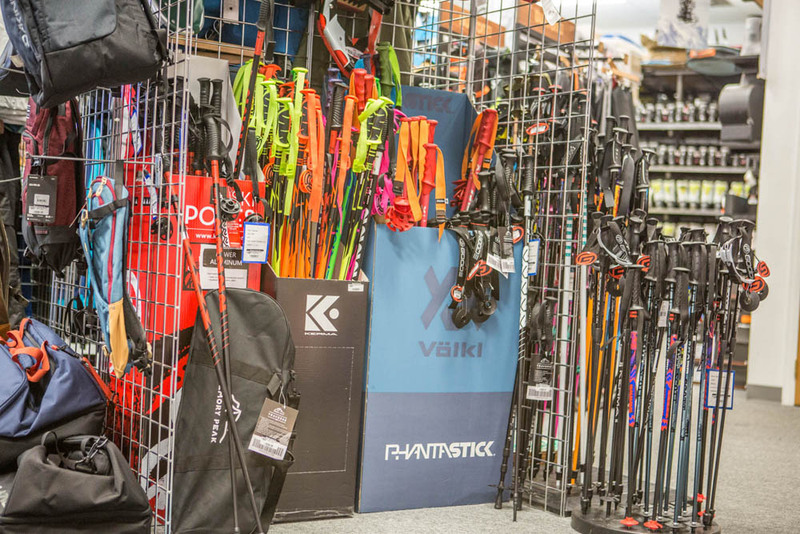 This lets you get the basics down and see if the sport is right for you. 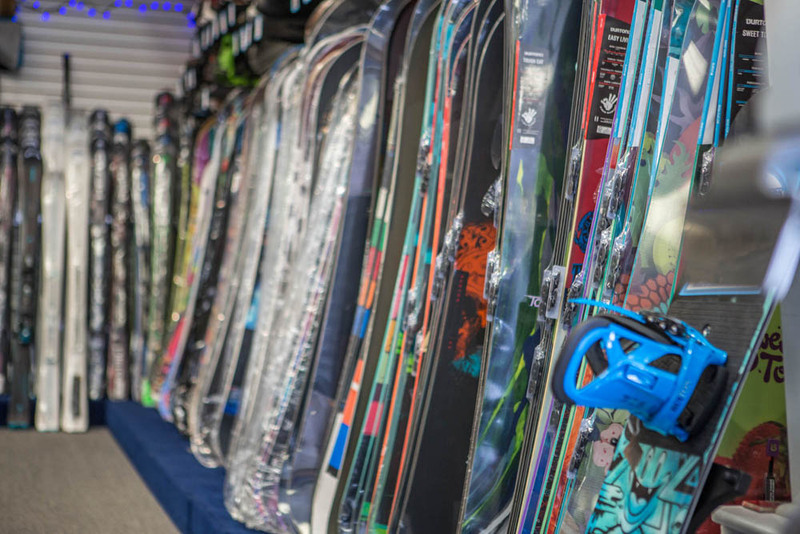 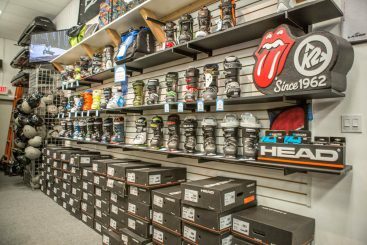 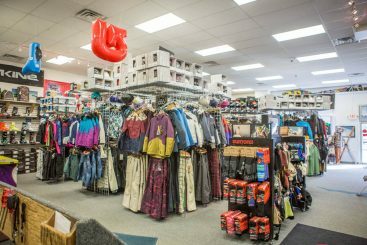 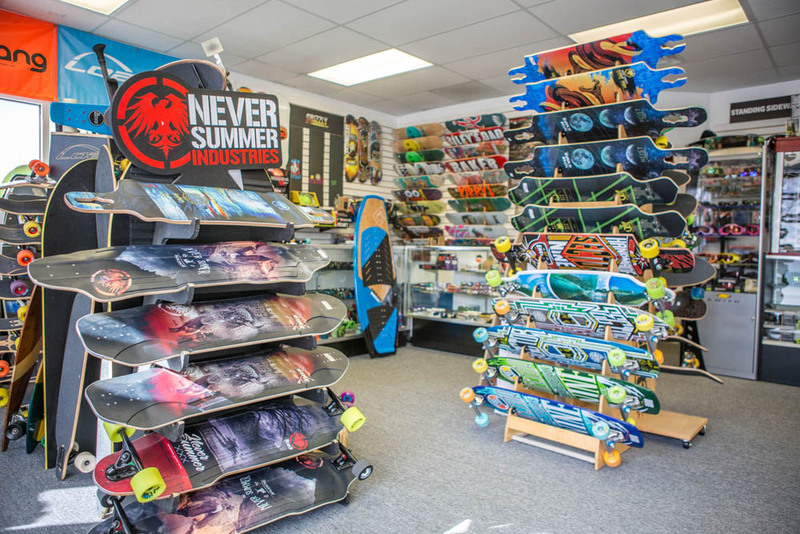 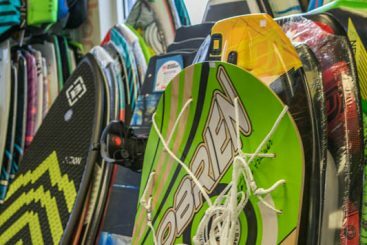 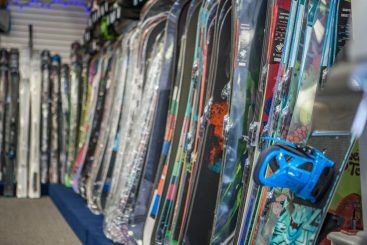 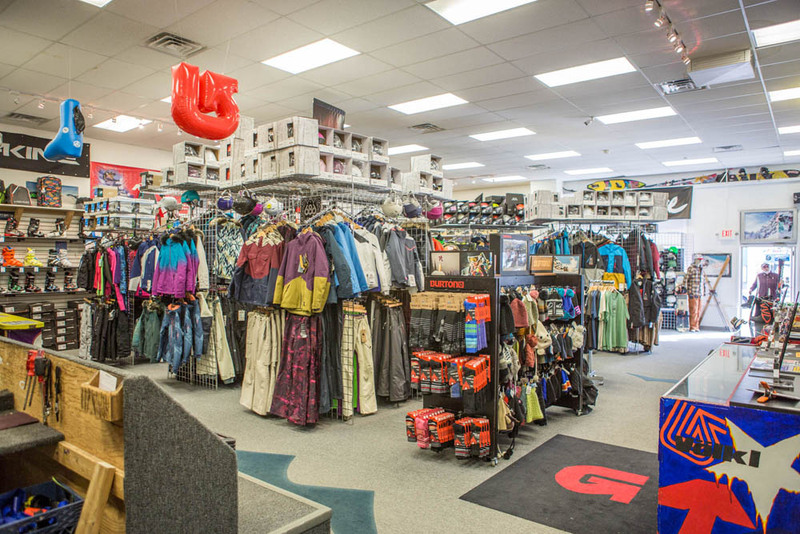 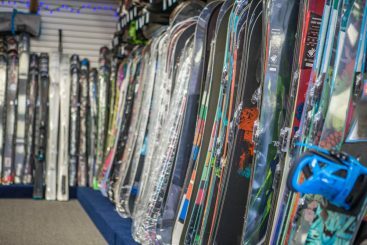 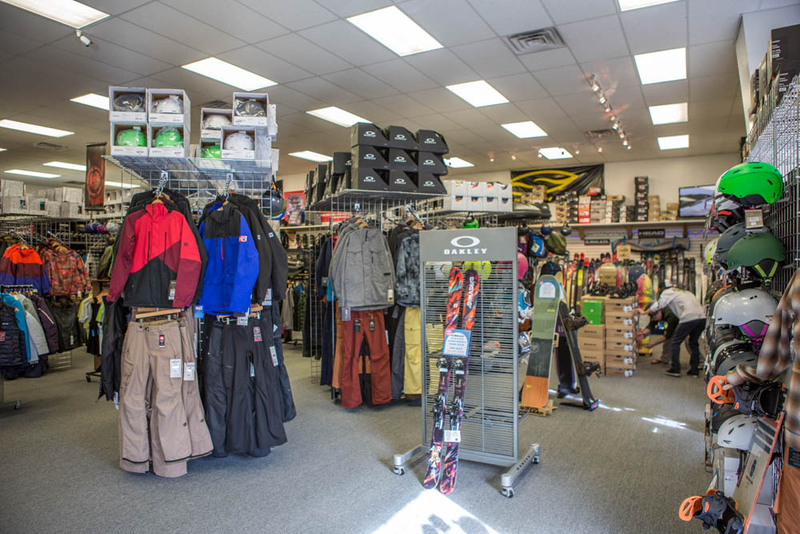 By renting gear you get to try out a wide variety of brands and styles of skis, boots, and boards. This helps you find the gear that best matches your unique adventuring style. 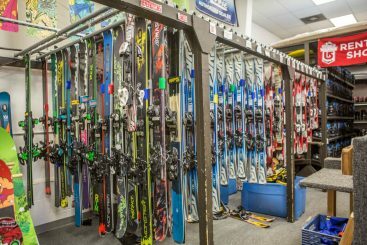 When you rent your gear, you can try out some of the latest and greatest innovations on the slopes. 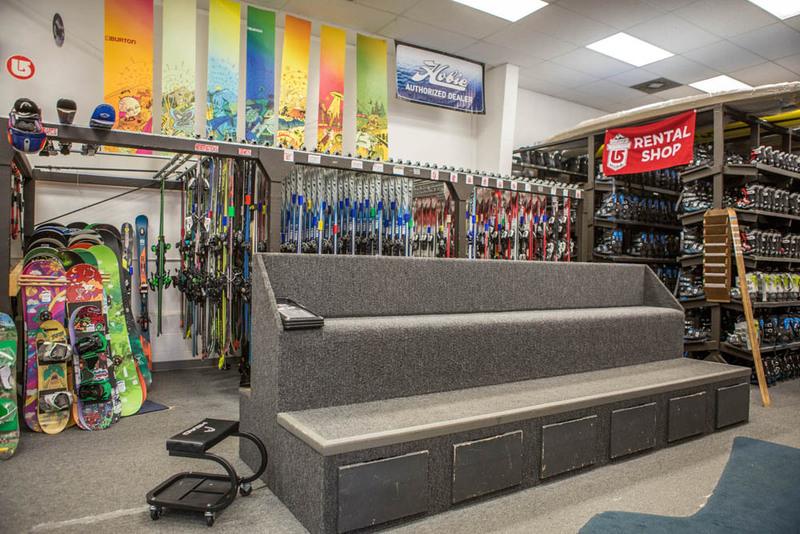 Avoid the tedium of waiting in the long rental lines at the slopes, and hit the chair lift right away! Renting from our Loveland ski rental shop saves you time. 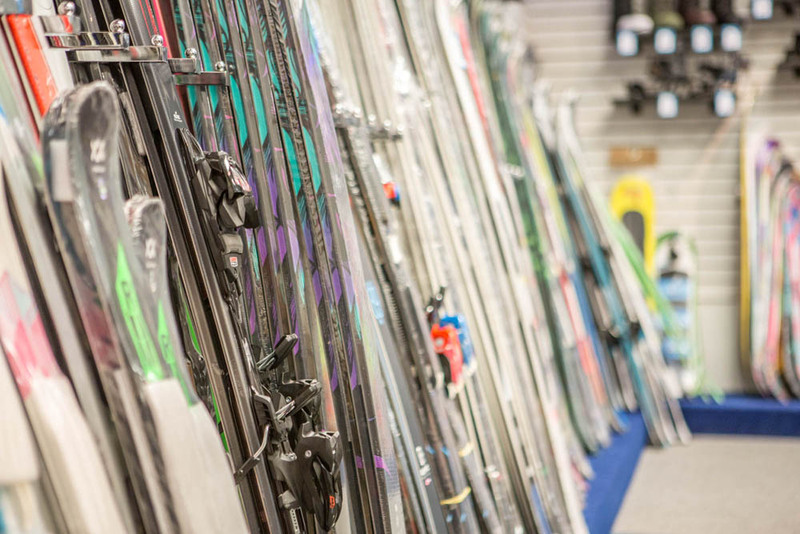 Of course, buying has its perks too. 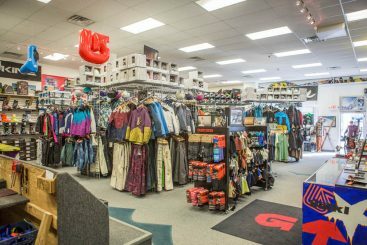 As you buy your own gear, you can start to tailor your outdoor experience to exactly what you want it to be. 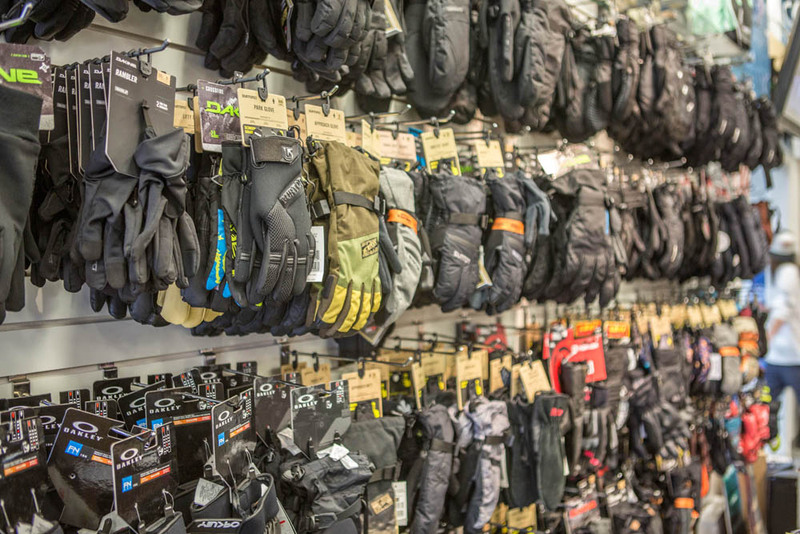 You start to know your gear, its limitations, and where you can push the envelope. 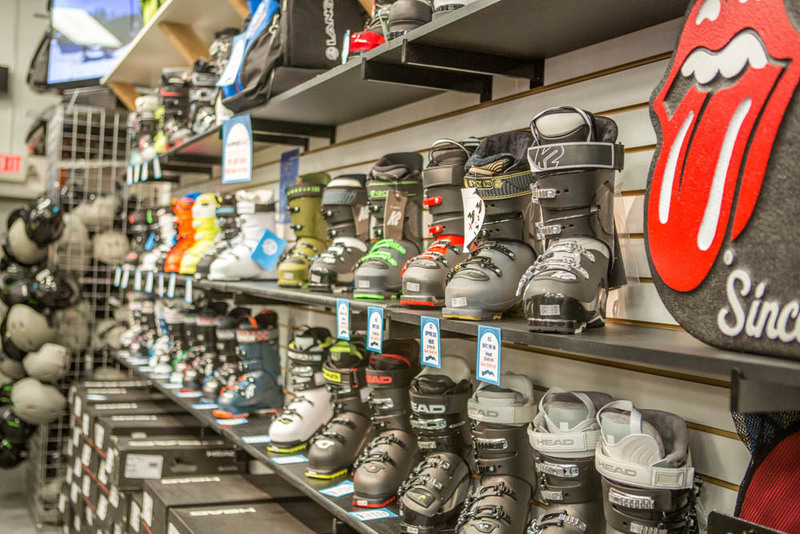 You can mount bindings to your skis or board that best suit your boots. Plus, there’s nothing quite like pulling on a pair of boots that have conformed perfectly to your foot and no one else’s. 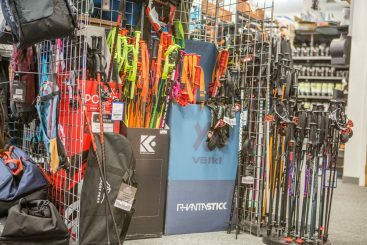 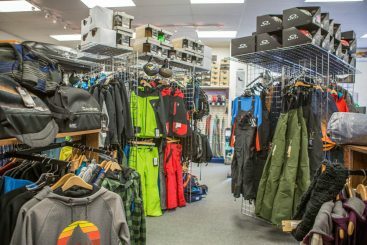 If you’re an avid skier or boarder, the cost of owning your gear becomes much more reasonable than renting your gear every time you go out. 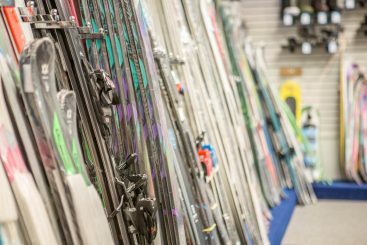 Renting a set of skis every weekend for a month might even be the same as buying those same skis! 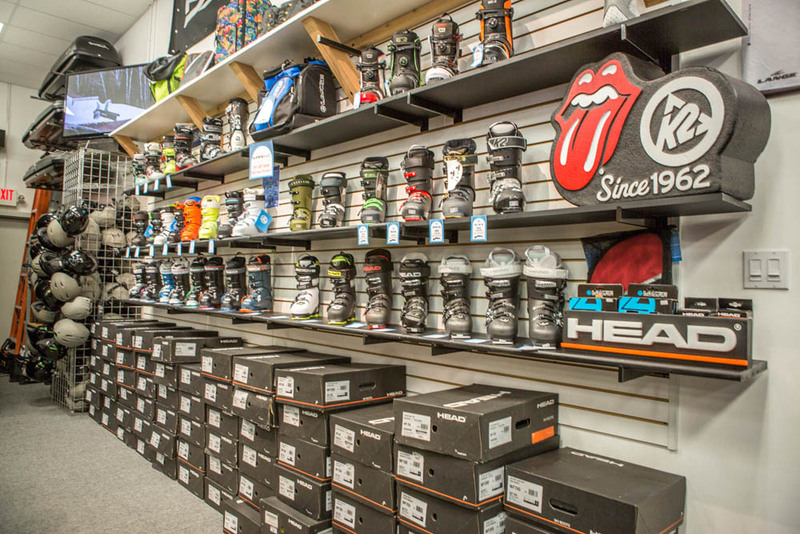 On top of all of that, there is a certain level of “cool factor” that comes from owning your own gear. 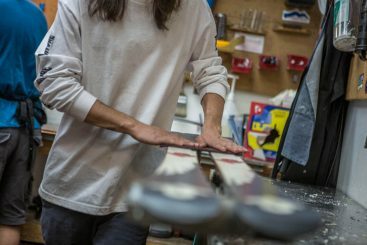 It fits just right and looks like a natural extension of yourself when you shred some fresh powder. 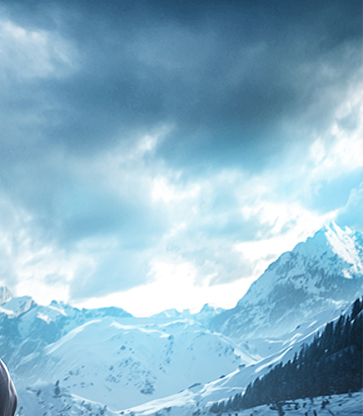 The winner is you! 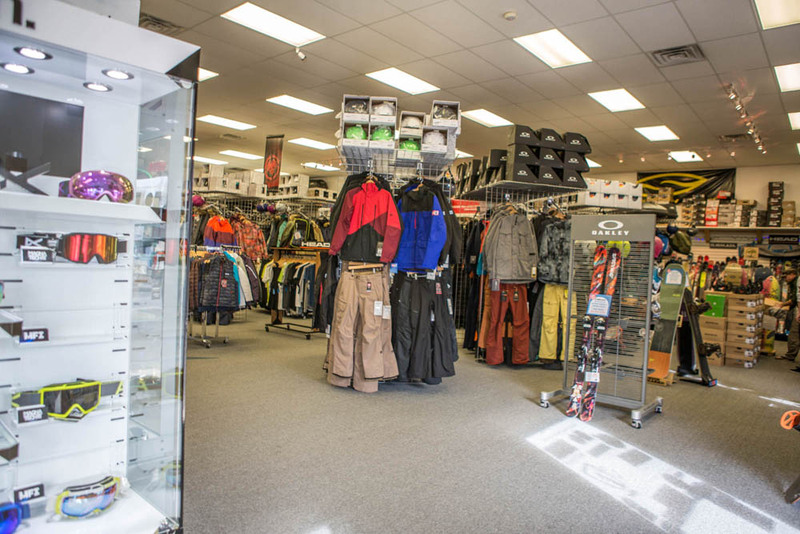 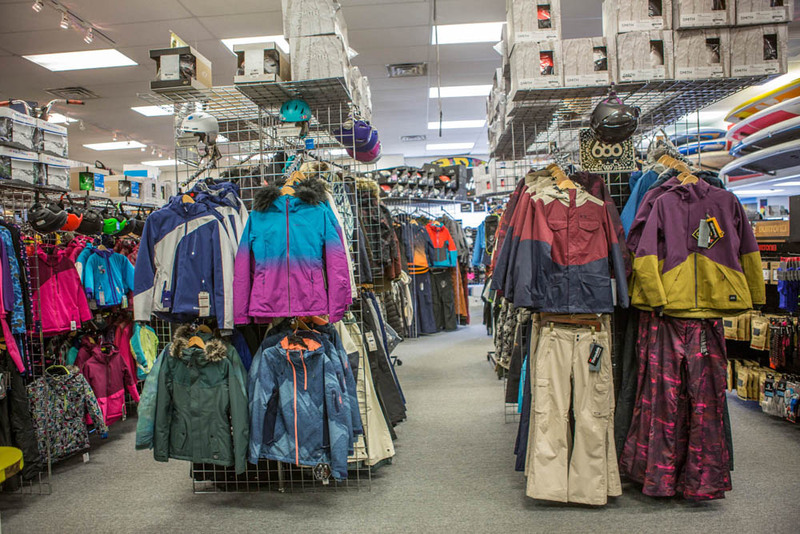 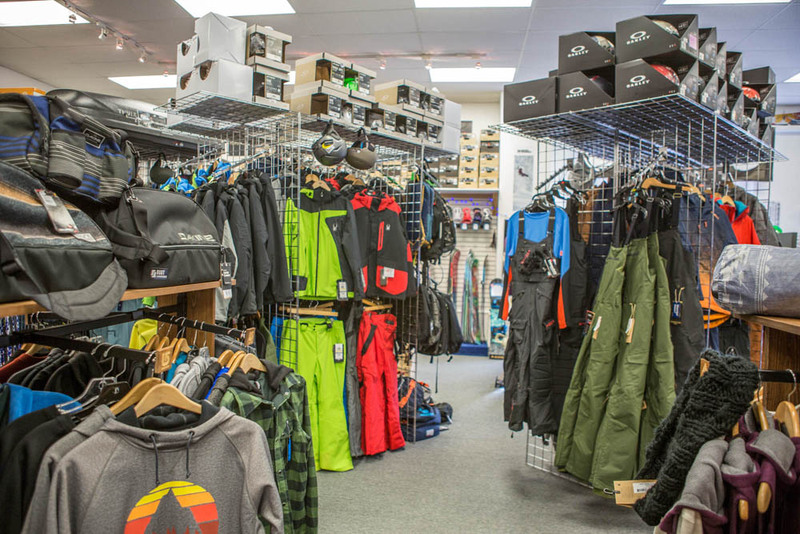 At Mountain Rentals Inc., we always want you to have the best shopping experience possible. 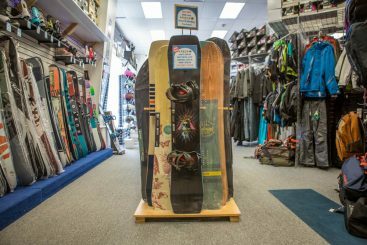 If you need a set of boots for the day, or you’re looking for a new board to call your own, we’ve got you covered. 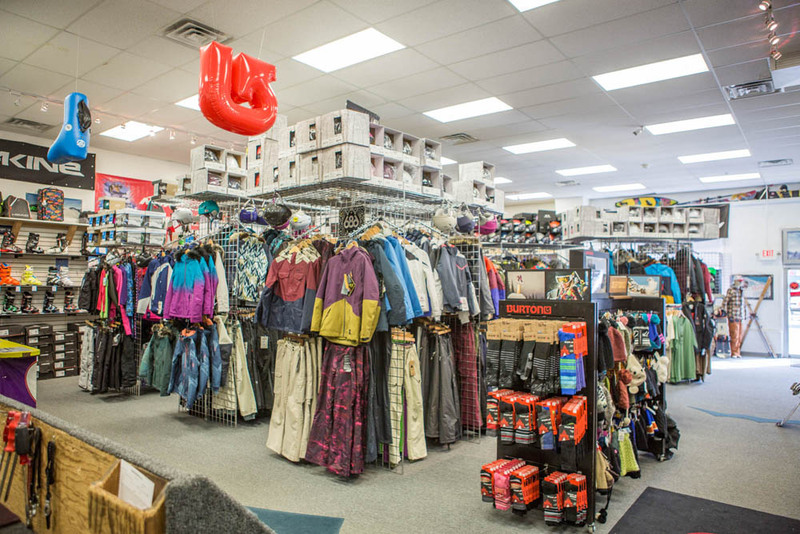 We offer an incredible range of gear for every kind of outdoor adventure. 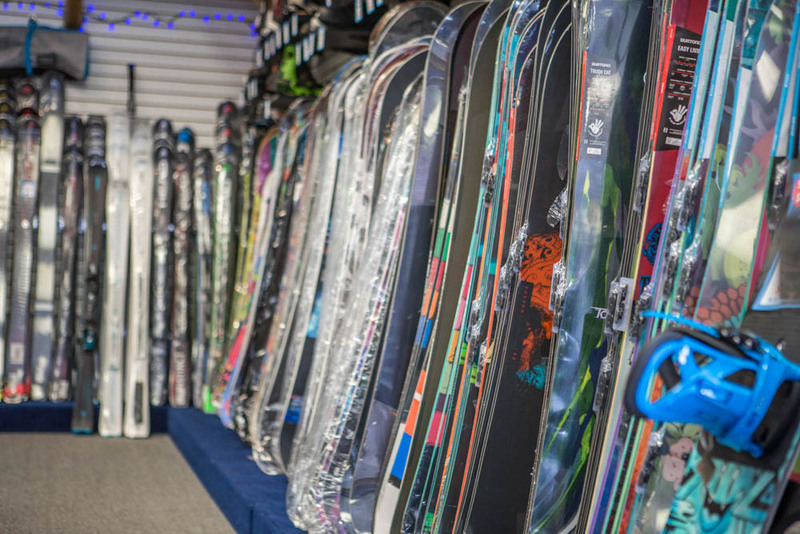 Our rental prices are competitive and our packages include everything you could ever need to shred like the pros. 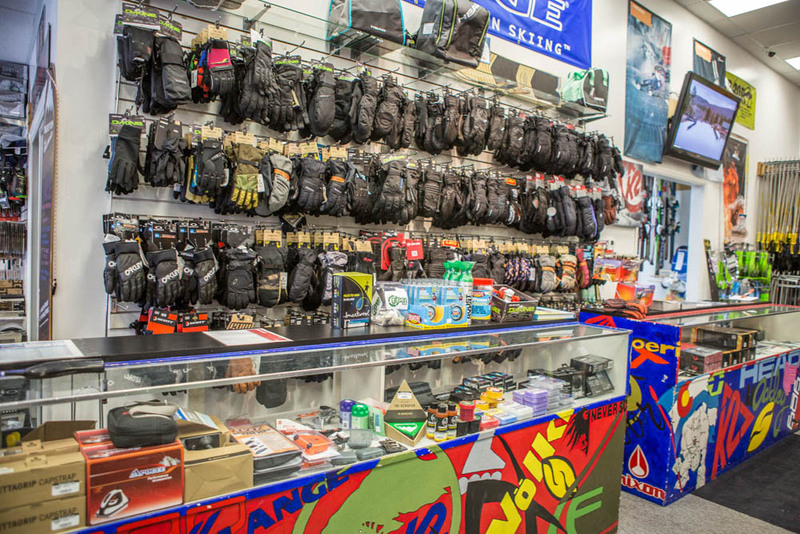 If you’re looking to make the leap and buy your own gear, take advantage of our package deals. 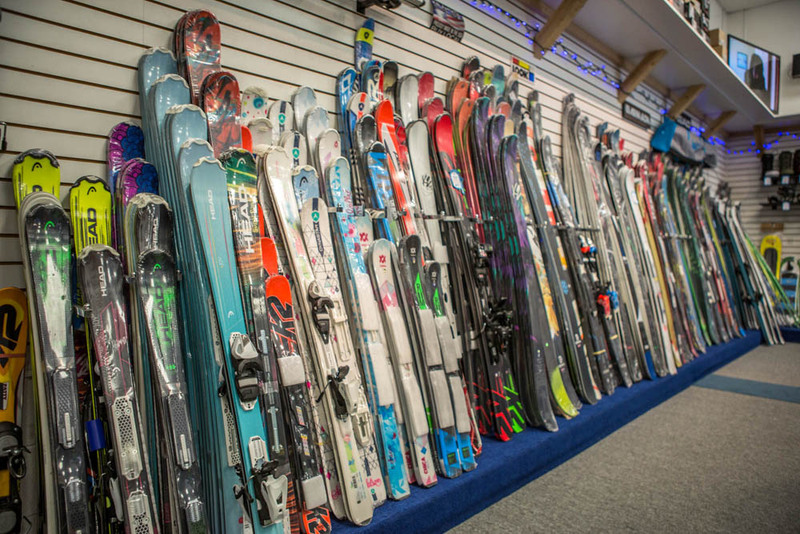 When you buy a full package of skis, boots, and bindings, we’ll throw in a free hot wax and free mounts! 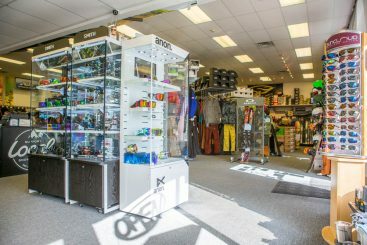 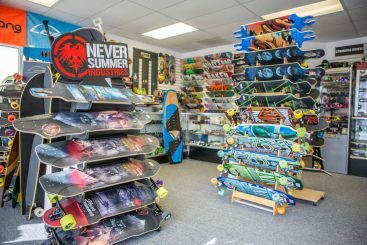 So whether you’re brand new to skis or a long time snowboarder, stop by your preferred Loveland ski rental shop today!